Queenston has a proprietary process to value businesses in our industry. We have identified 10 categories and 25 variables that are examined and weighed to arrive at a multiple we use with Owner’s Discretionary Earnings. 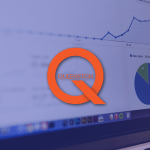 Contact Queenston for your business valuation. 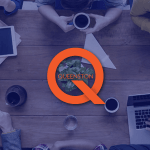 Queenston takes our extensive experience in valuations and combines it with our knowledge and understanding of the value drivers behind successful businesses in our industry. Contact Queenston for your consulting project. 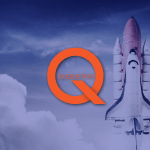 Queenston has successfully completed more deals in the micro-cap area of the financial product distribution industry than anyone else in Canada. We can assist you with all of your transitions, mergers and acquisitions. Jerry Butler MBA CFP CIM CBV (in progress) has been in the financial services industry for 25 years as an accountant, investment broker and financial planner. 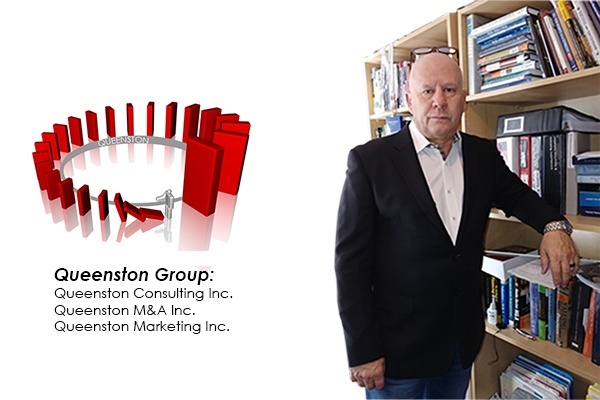 Jerry started Queenston in 2012 working with financial advice businesses to do valuations, consulting, dealer to dealer transitions and mergers & acquisitions. Queenston has valued and transitioned over $125 million in value and $5 billion in AUM. In addition, Queenston has worked with advisors and dealers on Succession and Exit Planning. Mr. Butler has consulted with advisors and done presentations all over Canada. 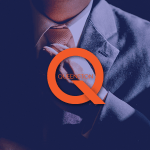 Queenston has become an expert in the value of the different business models and an expert on increasing the value of a financial advisor’s business. Is your business worth 4+X? PLUS exit when you are ready!! WHO IS YOUR PERFECT BUYER? ADVISORS – WOULD YOU LIKE TO HAVE A COMPLIMENTARY REVENUE STREAM? WHO IS YOUR PERFECT BUYER / SELLER?